While outside temperatures are slowly increasing, so can insect and disease pressure in your operation. 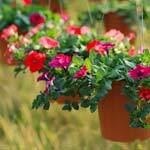 There are certain pests more likely to develop during warmer months as humidity levels rise. 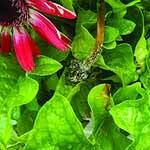 Below are the top insects and diseases to prepare for as spring blooms. 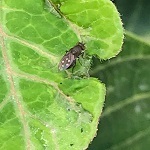 Thrips populations can be difficult to control because of their high reproductive rate and short life cycle. They feed by piercing plant tissue and feeding on sap and cellular contents, flower buds and/or unexpanded shoot tips. Leaf stippling and distortion can occur, as well as discolored and rolled terminals. 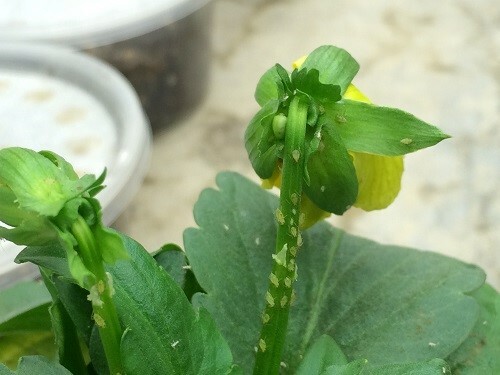 In addition, several types of thrips can transmit tospoviruses. Download our thrips solutions guide for control recommendations. Green peach (Myzus persicae) and melon aphids (Aphis gossyppii) are the primary species that are most troublesome in the spring. Feeding will cause leaves to curl, distort and lighten in color. 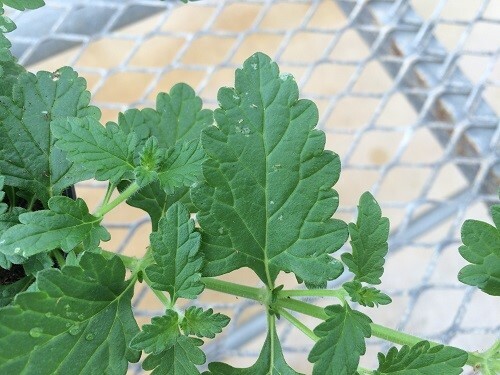 When populations are high, plant quality is compromised because of black sooty mold and increased ant activity. Download our aphid solutions guide for control recommendations. 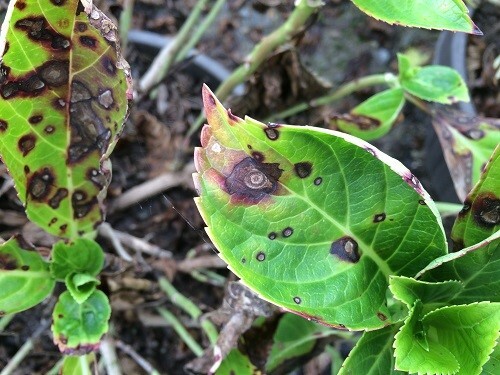 Most fungi associated with leaf spots need water on leaf surfaces to infect the plant, so these diseases are often seen during wet, humid conditions. They appear as dead areas with defined margins scattered over the surfaces of leaves, varying in size and color. Watering early in the day is recommended to prevent infection by leaf spot pathogens. Mural® fungicide can help prevent leaf spots like Alternaria spp. and anthracnose on ornamental crops and vegetable transplants. Apply at 4-7 oz/100 gal. on a 14-day interval for effective control. 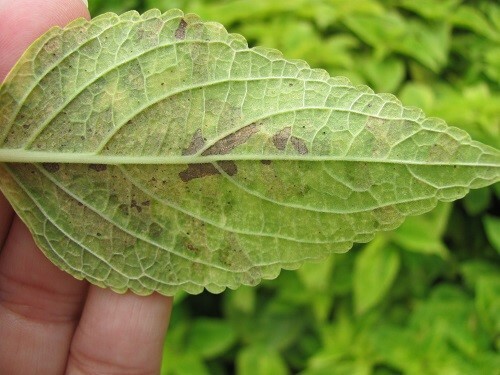 Recognizing the early signs of downy mildew is critical to maintaining plant quality and health, particularly with susceptible crops like impatiens and roses. Leaf discoloration or spotting, often within the veins, are the most common initial symptoms. When the fungus invades the plant internally, stunting, distortion and mortality can occur. Most downy mildew fungi prefer cool, wet conditions between 50°F and 75°F. With its unique mode of action, Segovis® fungicide provides long-lasting control of downy mildew as a spray or drench. It can also be applied to prevent Phytophthora spp. See label for rate information. Download our downy mildew program for control recommendations. ©2019 Syngenta. Important: Always read and follow label instructions. Some products may not be registered for sale or use in all states or counties and/or may have state-specific use requirements. Please check with your local extension service to ensure registration and proper use. Mainspring®, Mural®, Segovis® and the Syngenta logo are trademarks of a Syngenta Group Company.